← Daily Update: Getting Ready for Vacation. 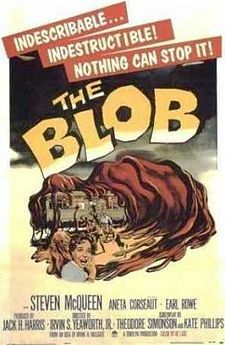 Posted on July 24, 2012, in Movie Review and tagged 1958, blob, movie review. Bookmark the permalink. Leave a comment.